KFC has stratospheric aspirations for its Zinger fried chicken sandwich. After 33 years of selling the spicy sandwich in other countries, the Zinger makes its U.S. debut on April 24. And KFC plans to send a Zinger into space this summer. It has the marketing campaign to prove it. 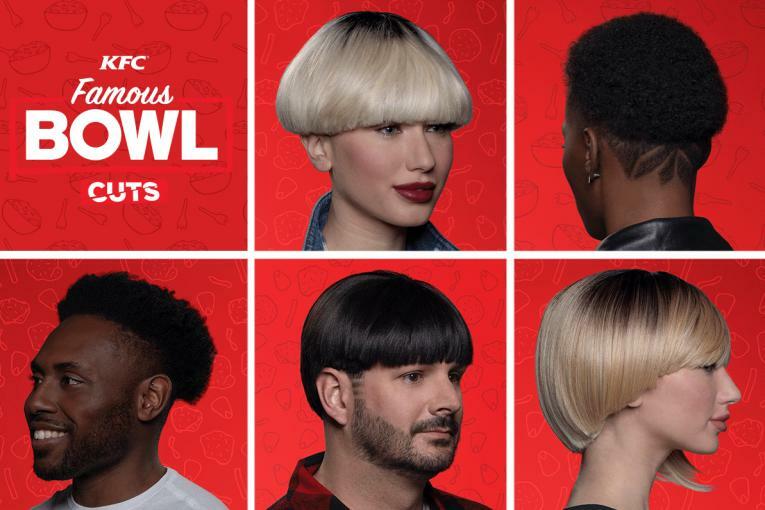 "The brief we gave Wieden & Kennedy, our advertising agency, is we want the most talked about launch in fast food this year," said Kevin Hochman, who became KFC's U.S. president and chief concept officer last month after three years as its chief marketing officer. 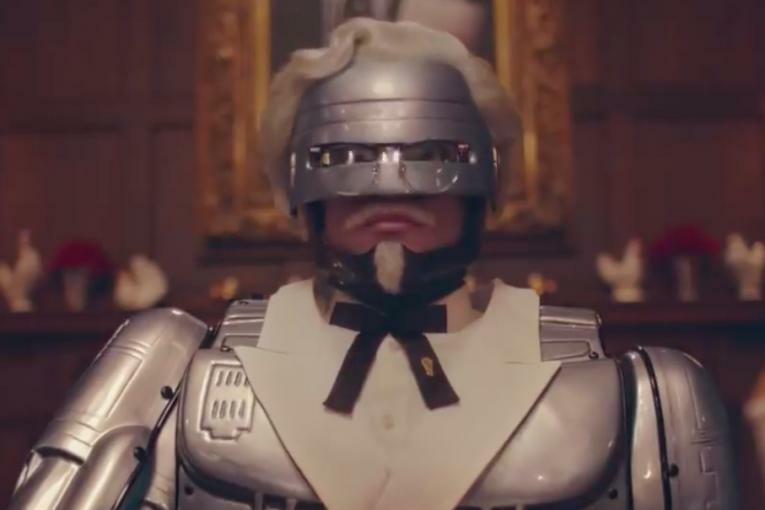 One way KFC aims to generate some buzz is hiring Rob Lowe as the latest celebrity in its ever-expanding list of colonels. 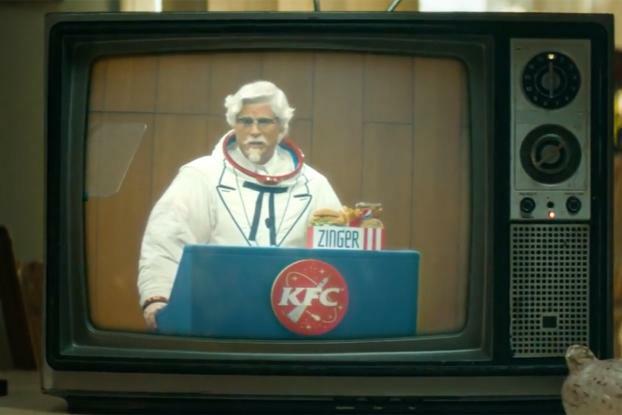 Instead of the typical Colonel Harland Sanders suit, Lowe is wearing a spacesuit version in a nod to the upcoming stunt. "Can you actually launch KFC's world-famous Zinger chicken sandwich into space?" Lowe asks in a new 90-second digital spot, directed by Andreas Nilsson via Biscuit. "And the answer is, we certainly hope so. 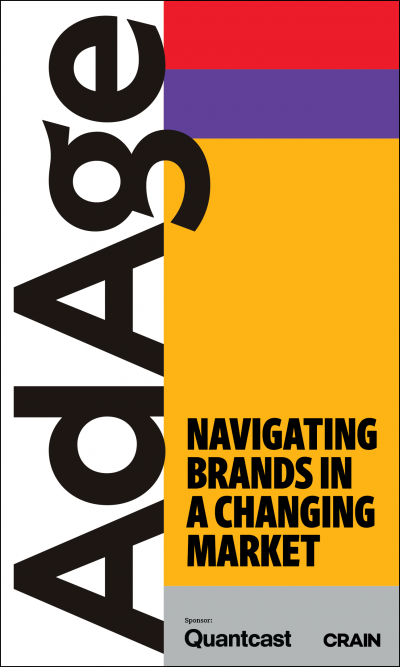 Our entire marketing campaign depends on it." 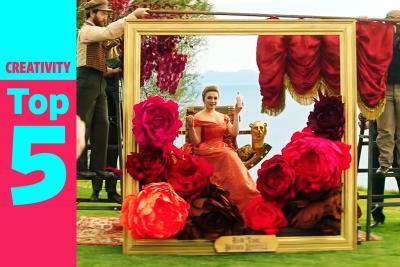 The ad is the first 90-second spot in the chain's colonel campaign. A 30-second version will run on TV beginning Sunday. As far as the space stunt goes, while details are scarce, Hochman said. "I've never seen anything like this." KFC is clearly not the first marketer to send its brand up in the air. Toshiba's space chair stunt happened in 2009. 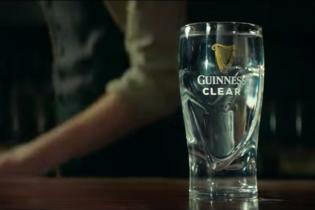 Fans of Natural Light beer claimed to send the brew to space two years later. Red Bull's daredevil and a can of the drink soared 120,000 feet high in 2012, and a Jose Cuervo margarita was shaken 100,000 feet up in 2015. The campaign has a bit of a throwback feel and is nostalgic for Lowe. His grandfather, who was head of the Ohio chapter of the National Restaurant Association in the 1960s, took him to meet Col. Sanders years ago, he recalled in a statement. 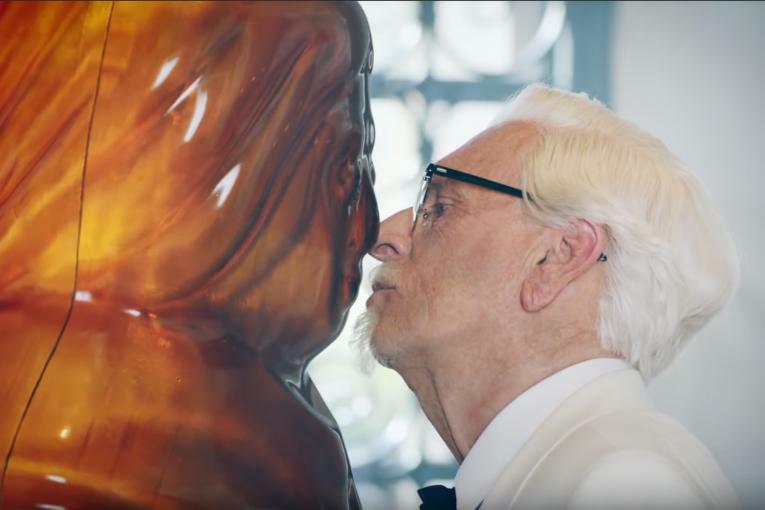 "I thought this would be a nice homage to both Colonel Sanders and to my grandfather," said Lowe, the movie and TV actor whose best-known commercials until now were a series of DirecTV spots.